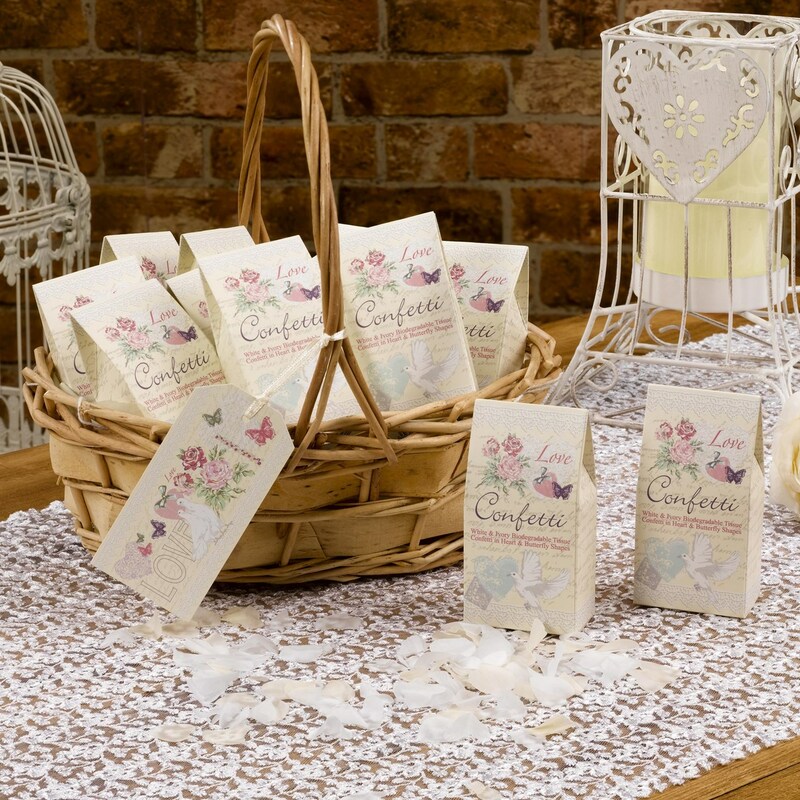 Keep your confetti in one place with this practical box, containing 20 smaller individual boxes of confetti. Traditionalists will love incorporating this classic custom into their special day, and it’s a lovely way to allow your guests to get fully stuck into your celebrations. Part of the ‘With Love’ range, this box features a distinctive design inspired by classic motifs associated with love and marriage.